One of the most expensive sets of repairs that a car owner will ever experience is that of transmission service. Your transmission plays an absolutely pivotal role in the health of your vehicle so you want to maintain it and try to avoid the need of transmission service. While there are times where transmission service is necessary, there are also some steps that you can take to protect your transmission. In today’s blog post, Crossroads Ford Lincoln will take a look at how you can take care of your transmission. Your transmission is what allows your engine change gear. Along with the engine, it is arguably the most important functional aspect of your vehicle. Due to the nature of its role, there are a lot of fast-moving parts in your transmission, which makes is vulnerable if not properly taken care of. 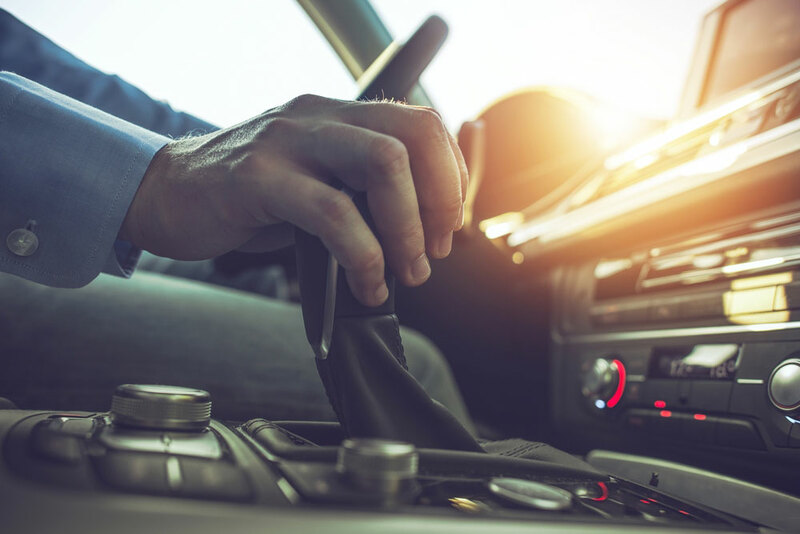 For automatic transmissions, there are even more moving parts, as the assistance of a torque converter is needed to automatically switch gears in your vehicle. How Can You Take Care Of Your Transmission? The most important aspect of transmission service is keeping the transmission fluid levels stable. Without transmission fluid to cool and lubricate the gears, the transmission will not run as smoothly and will also become more vulnerable to damage. Old and contaminated transmission fluid can lead to many problems, such as acceleration issues, gear shifting issues, and even complete transmission failure. Regularly checking on your transmission fluid levels is vital. It’s also important to use the right type of transmission fluid and to get it flushed regularly. When Is Transmission Service Needed? Unfortunately, many transmission services are not do-it-yourself projects. For instance, even something as seemingly simple as changing the transmission fluid in your vehicle should be left to the professionals. You should also get your transmission flushed regularly and avoid driving on a spare tire for an extended amount of time, both things that typically require professional repair services. If you are looking for transmission service, Crossroads Ford Lincoln has one of the best automotive repair departments in the area. For more information on the services we offer, give us a call at (502) 695-1990 or contact us online today.